Congregations unprepared for growing rate of violence? 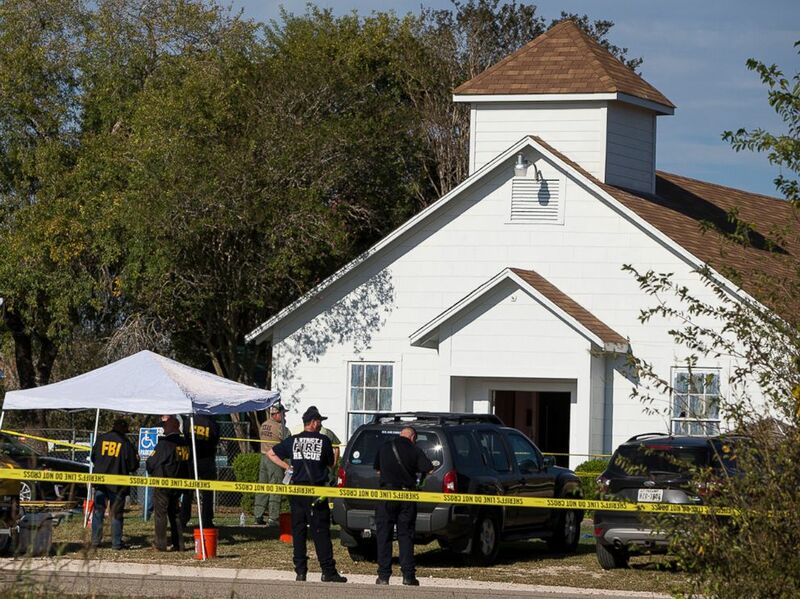 The mass shooting at a Texas church in November could be the sign of an increase in congregation-based murders, although religious institutions are ill-prepared for such occurrences. CNN (November 7) reports that criminologist Dallas Drake and a team of scholars compiled a database of all church shootings in the U.S. between 1980 and 2005 (not including other houses of worship like temples or mosques) and found that nearly half of the offenders (48 percent) were affiliated with the church, and about a quarter (23 percent) involved “intimate partners,” such as wives, girlfriends and husbands of attenders. In 17 percent of the church shootings, the attacker felt unwelcome or had been rejected by the church, Drake said. Twelve percent of the shooters suffered from a mental illness. More recent data from Carl Chinn, a church-security consultant, showed similar patterns. Based on data on more than 1,600 “deadly force incidents” since 1999 at all houses of worship, Chinn found that robberies accounted for more than a quarter of homicides within houses of worship, followed by fights between domestic partners (16 percent) and personal conflicts between people who did not live together (14 percent). Like Drake, Chinn found that more than 10 percent of all homicides at houses of worship involved mental illness. Religious bias accounted for about 6 percent, while in Drake’s study, “religious differences” accounted for 9 percent of church shootings. And both Chinn and Drake found that deadly attacks at houses of worship have increased in recent years. Drake counted 147 church shootings from 2006–2016, while Chinn focused on all violence in congregations, finding more than 250 incidents each in 2015 and 2016. Through August of this year, there had already been 173 (excluding the Texas incident), according to Chinn. Drake stressed that believers were not being singled out because of their religion, but that the shootings were part of an overall—and alarming—increase in mass shootings within the country at large, and that congregations, like schools, were an open-access place where people could be targeted.